A bridal shower garden theme party brings to mind a serene sunny day with colorful flowers. The scents of the season fill the air. It is for the bride-to-be/couple who love the beauty of nature. This couple may have green thumbs, or they may just want to get started with gardening. Maybe they want to grow their own herbs. How can you personalize this event for them? • The sun room of a restaurant, or patio of a private home are two possible locations. This theme can actually be used year round. If you're in cold weather, consider turning a hall into a "secret garden". 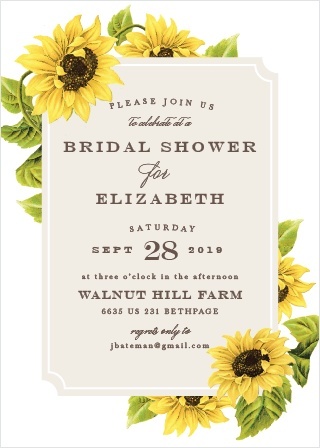 • Your bridal shower garden theme party invitations can have a bouquet of flowers, a topiary, or a straw hat design. 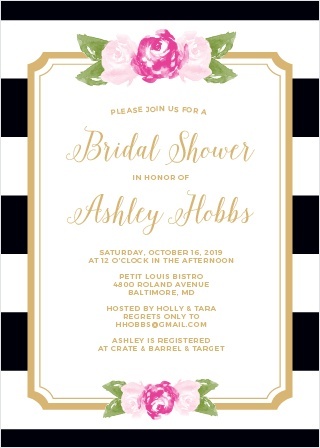 Let guests know, if you'd like them to bring a gift that's related to the bridal shower garden party theme. You may also suggest that they come in dresses and hats, to go along with this dainty theme. • you may choose to coordinate with the colors of flowers in season. • Latticework with silk floral vines can be used to frame the area. 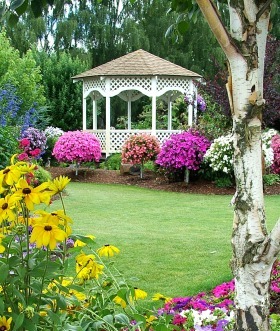 • Topiaries, large pots of flowers, and colorful centerpieces will add to the total effect. 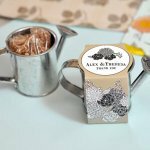 • Don't forget paper goods for your bridal shower garden theme party. • Guess the state flower...look up the flowers for each state, print them out on paper. Ask guests to fill in the state that matches each flower. The person with the most correct, wins. • A to Z vegetables... give guests a paper with the letters of the alphabet. They have to fill in vegetables beginning with each letter. Set a designated amount of time. Whoever has the most, wins. • Bridal shower bingo is a classic that can always be used. • drinks...iced tea and lemonade are ideal choices. • Garden party punch recipes are always refreshing. 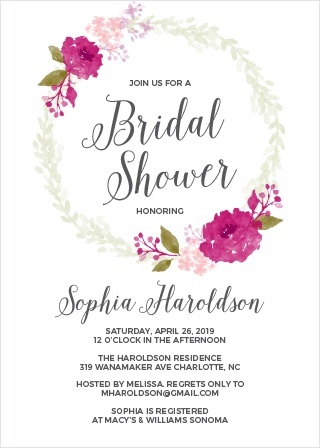 • Go from garden theme page, to Bridal Shower Ideas For You homepage.